Retrofit of a 72,429 sf speculative 1980, two story office building into the Health Center for Marshall B. Ketchum University. 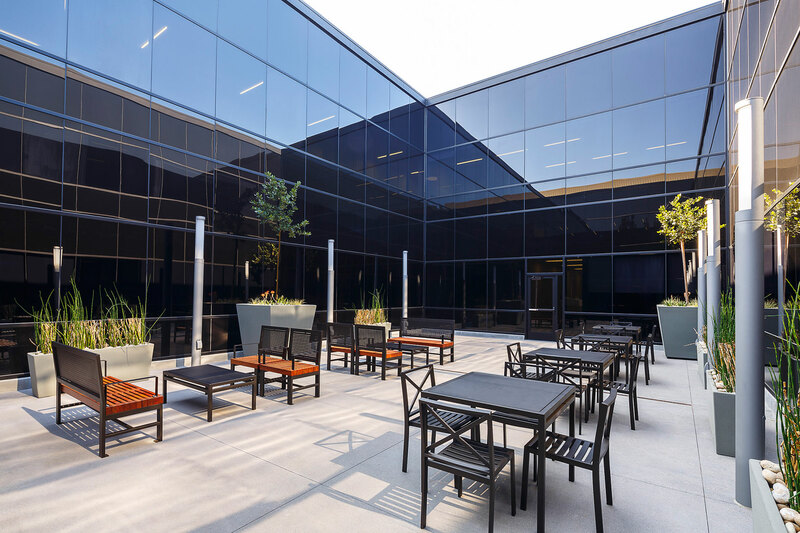 Scope included a complete demolition of the building interiors, new HVAC, plumbing and electrical systems, optical retail space, 66 patient exam rooms, a waiting room, training center for the University’s College of Optometry along with administrative space for University services. New sitework and upgrades to the building exterior was performed.